Small mixer is developed in Chunyue, Henan Province by absorbing advanced foreign technology and taking "low energy consumption, low noise, no oil and environmental protection" as an index. 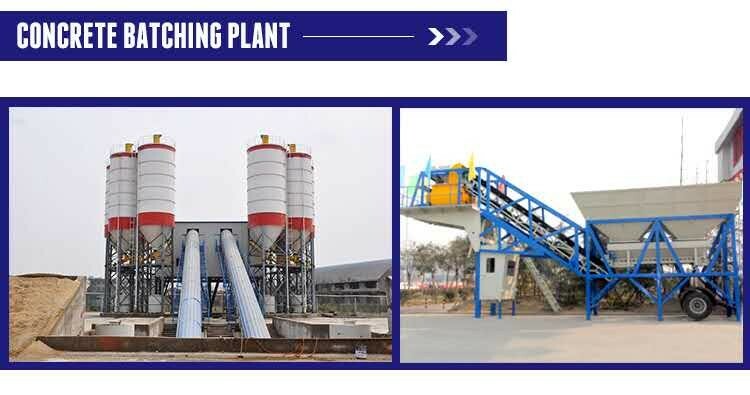 It has stable operation, uniform mixing quality, low energy consumption, less investment, small occupation area and easy maintenance of equipment. Our company is China small concrete mixer Supplier, welcome all interested friends to come to negotiate business. Small concrete mixer is also divided into many models, including JS500, JS750, JDC350, JDC500 and other product models, our company is China small concrete mixer Supplier, regardless of price or quality, we have great advantages, if you want to know more about China small concrete mixer, welcome to visit the field. JS750 concrete mixer belongs to one type of small concrete mixer. JS750 concrete mixer belongs to double horizontal axis forced mixer. The mixer adopts high wear-resistant alloy mixing arm technology. It has good mixing quality, high mixing efficiency and wide use. It is an advanced type of machine. Our Chunyue company adopts domestic advanced hydraulic drive to avoid the phenomenon that the pneumatic valve can not unload due to insufficient pneumatic. Several groups of mixing blades are staggered in the mixing drum, so that the mixture can be fully stirred in the drum, and the mixture can be quickly and uniformly stirred. 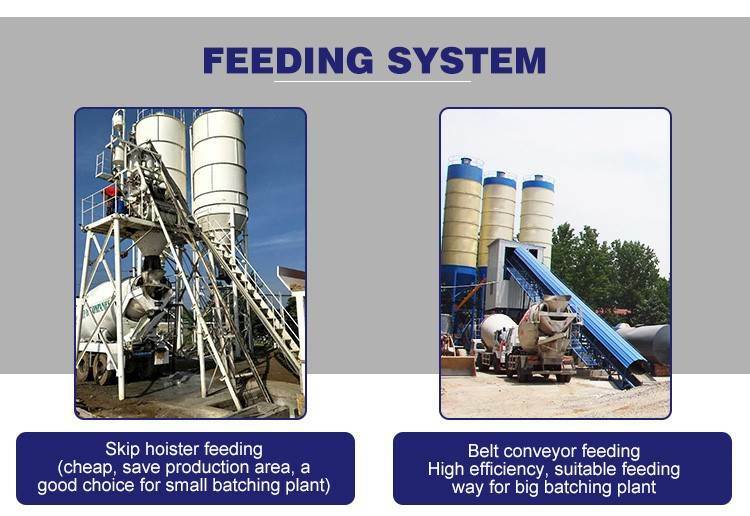 JS750 concrete mixer is highly automated in feeding, unloading and water supply, and all motor control parts are in the electric box. It is safe and reliable to use and easy to operate and maintain.